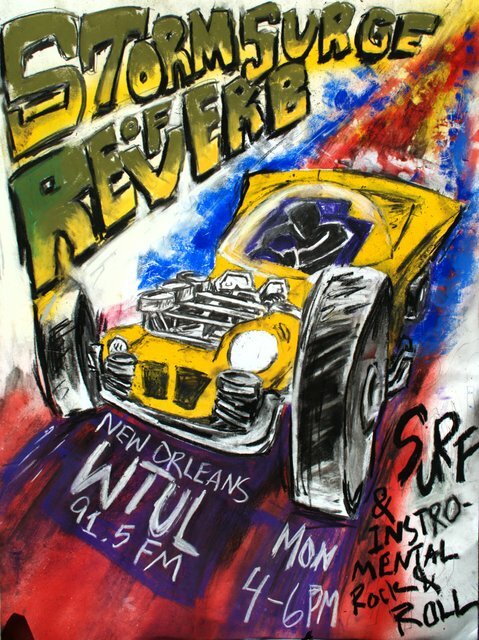 It's funny that the two surf albums I find today both have hand-drawn covers (the other being Los Pollos Caipiras). 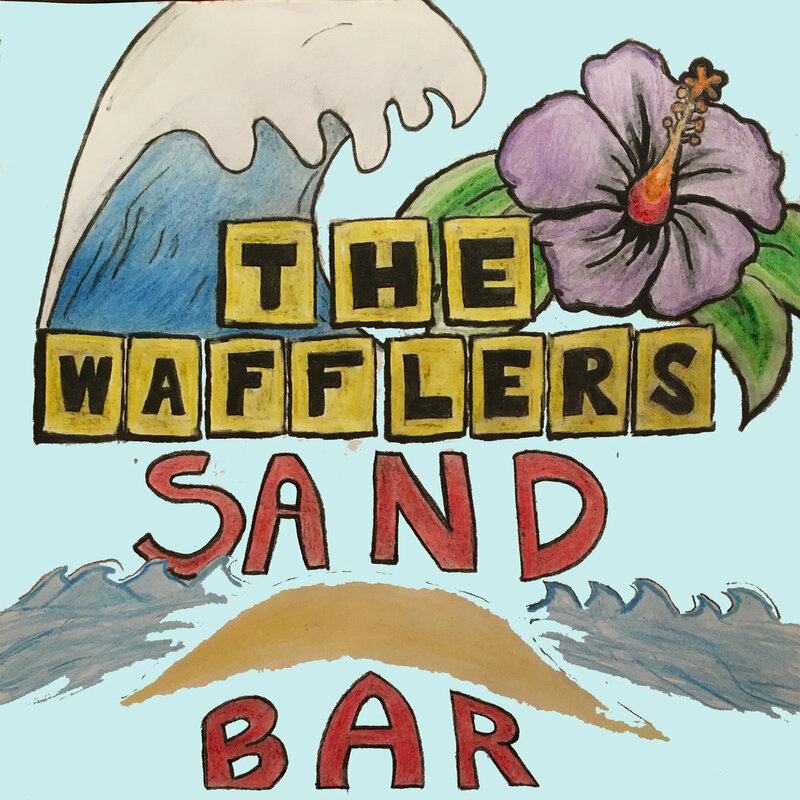 The wafflers are a pretty easy-going and upbeat trad group with a slight tiki influence. There's two vocal tracks on here that are probably more laid-back than the rest of it, as well as a uke track and a goofy percussion number. Despite the beachy and light-hearted feel throughtout most of the album, there are a few dangerous and surprisingly oomphy tracks like "Seagull Fight" and "Riptide". But the handclapping clambake "Slipped off the Jetty" is where the heart of this album lies I think.